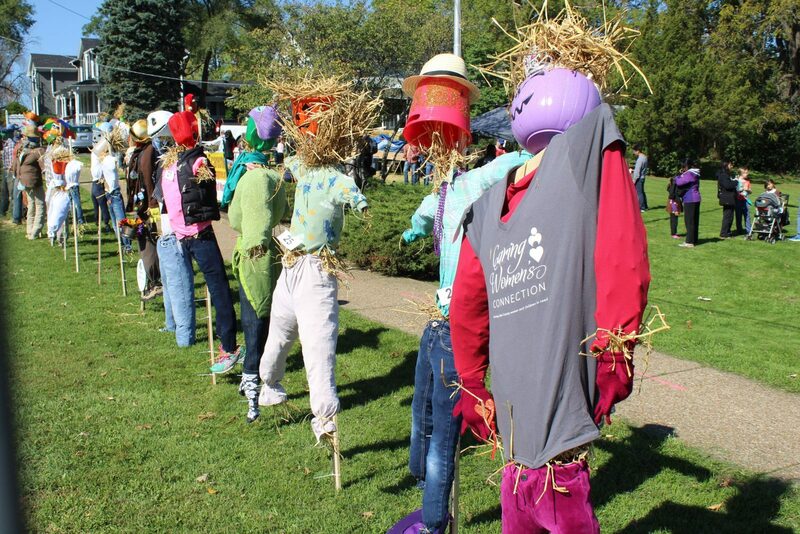 The suburb’s biggest homage to scarecrow-making returns to Historic Downtown Long Grove. 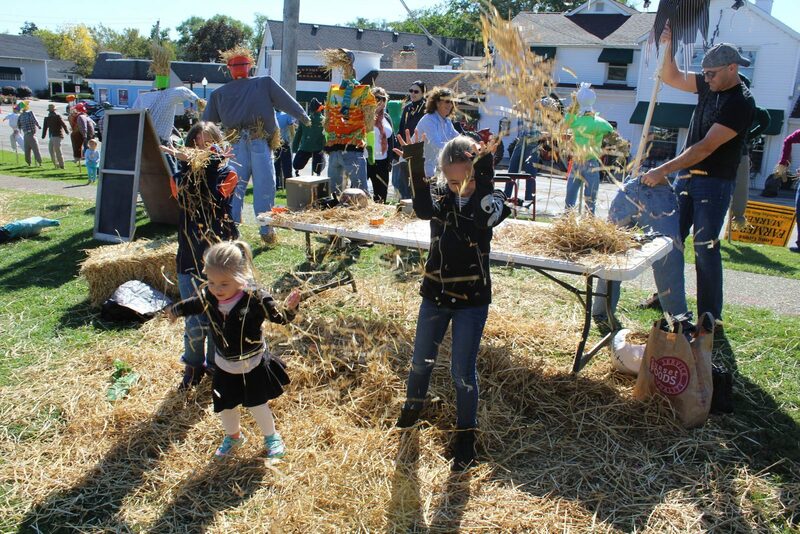 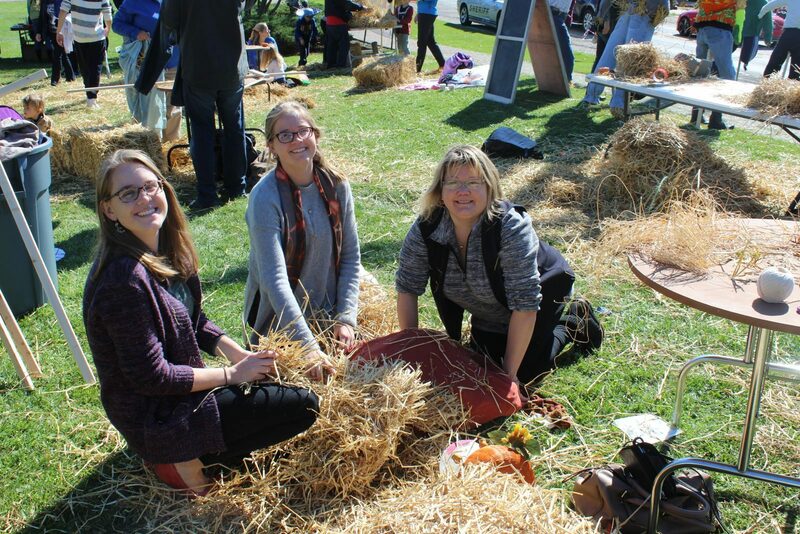 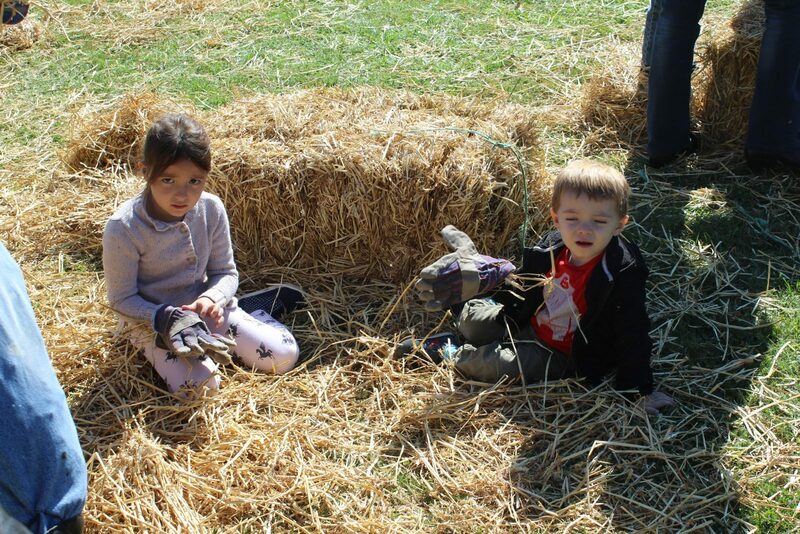 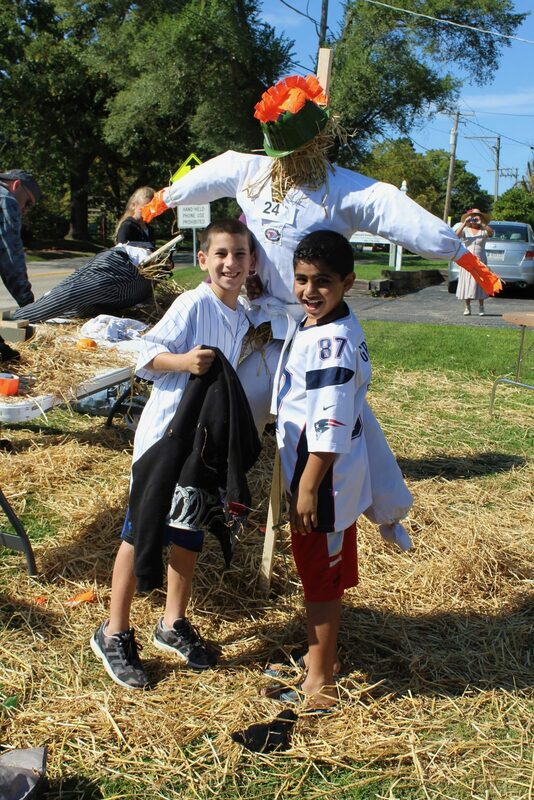 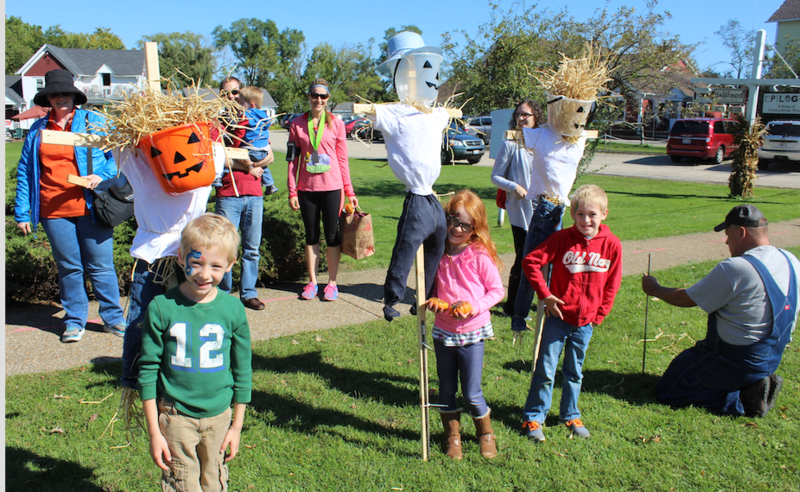 DIY Scarecrow Day is an afternoon dedicated to harvest charm and family fun. 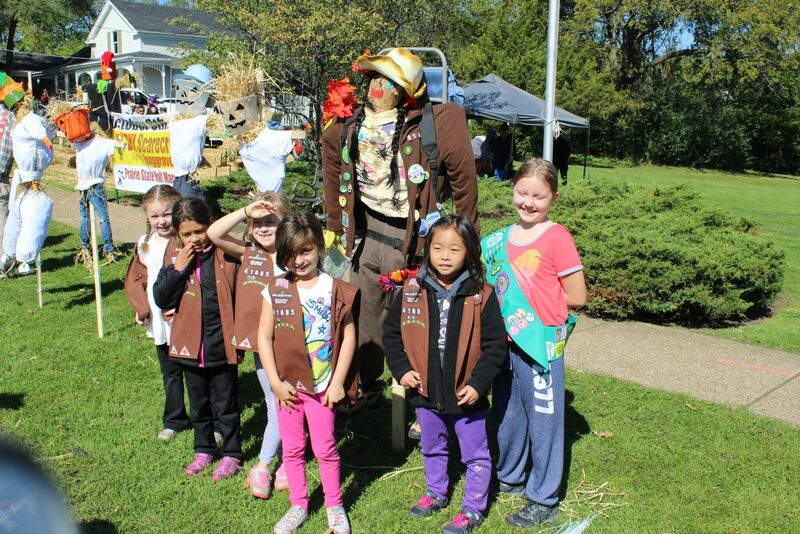 Scarecrow engineers around the region are invited to amass in Long Grove’s Country House (430 Robert Parker Coffin Road) to build their own custom scarecrow modeled after whatever their hearts’ desire. 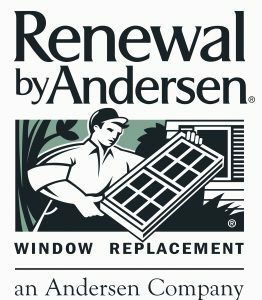 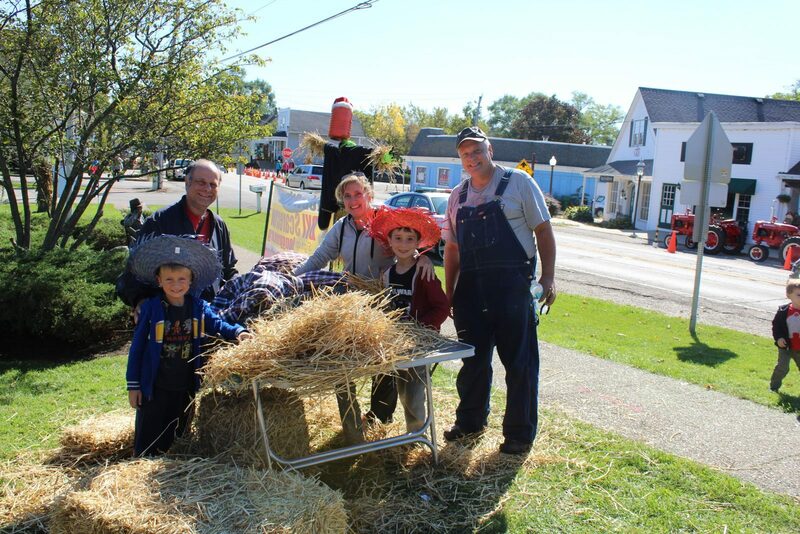 With a $5 voluntary donation per scarecrow, each set of builders will receive a wood base, a bale of hay, and building guidance. 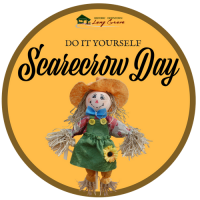 Participants are asked to bring old clothing, shoes, hats, gloves, and accessories to dress their scarecrow (all leftovers will be donated). 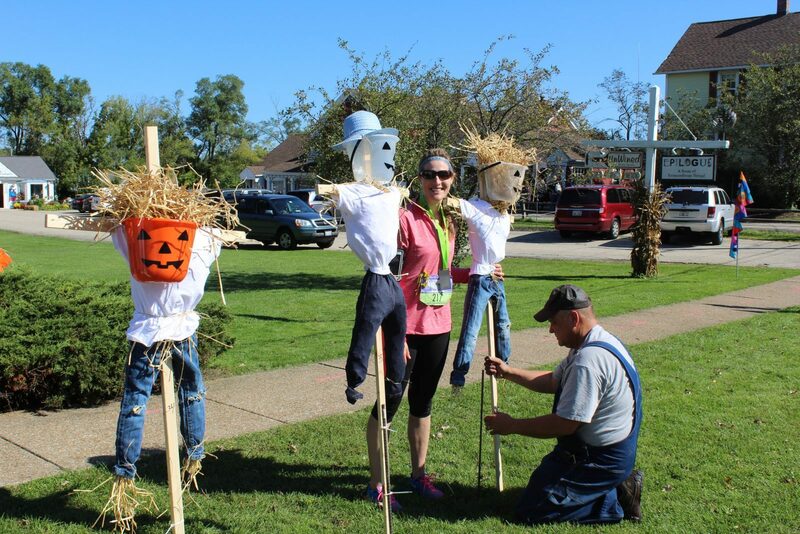 Thereafter, all scarecrows are propped up throughout the village for the rest of the month adding a colorful backdrop for Halloween Town. 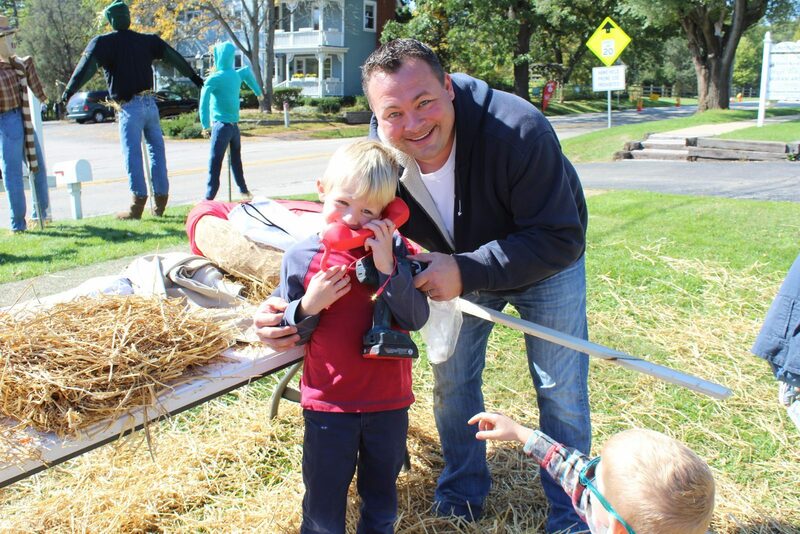 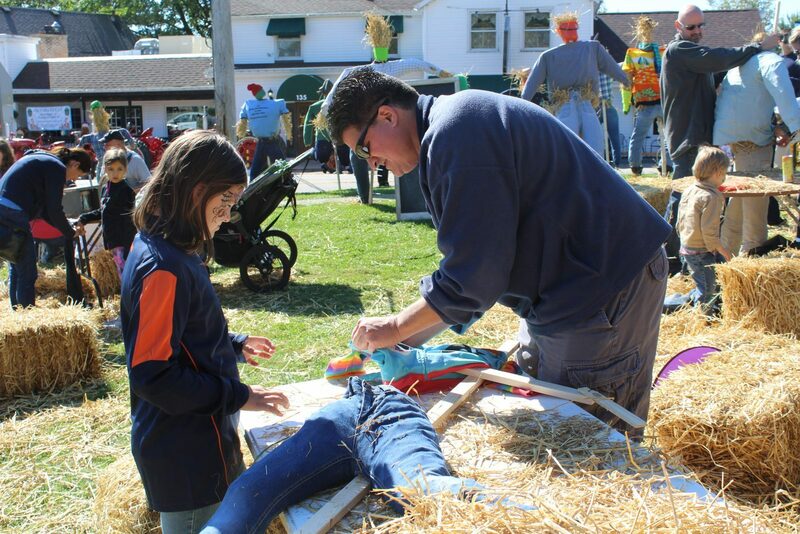 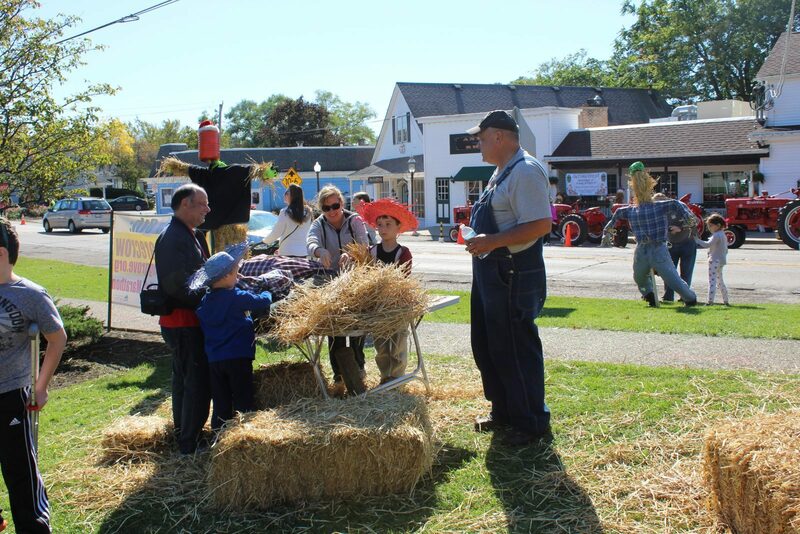 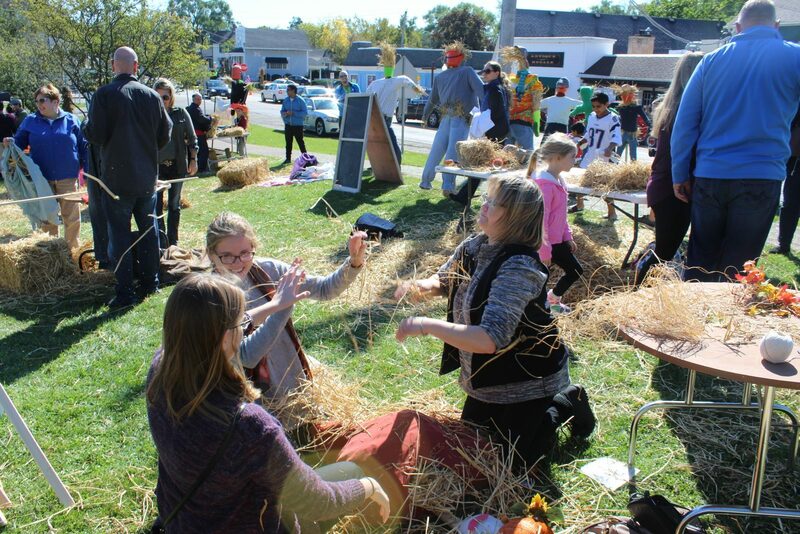 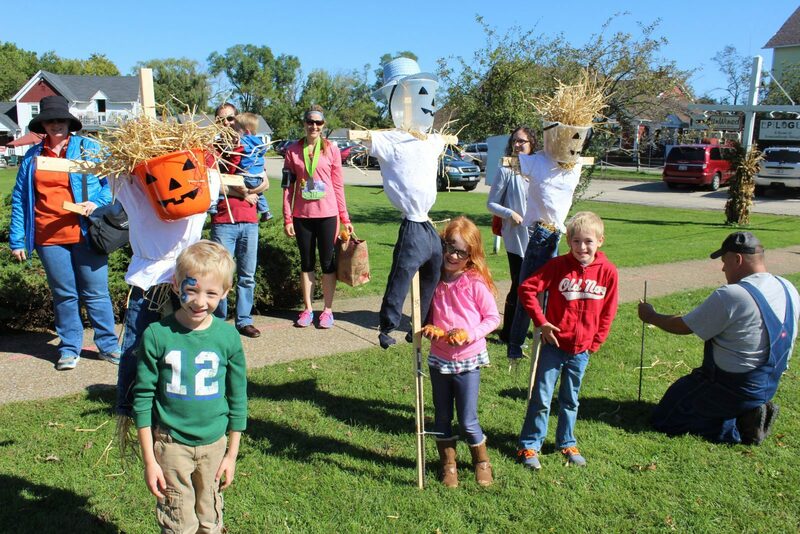 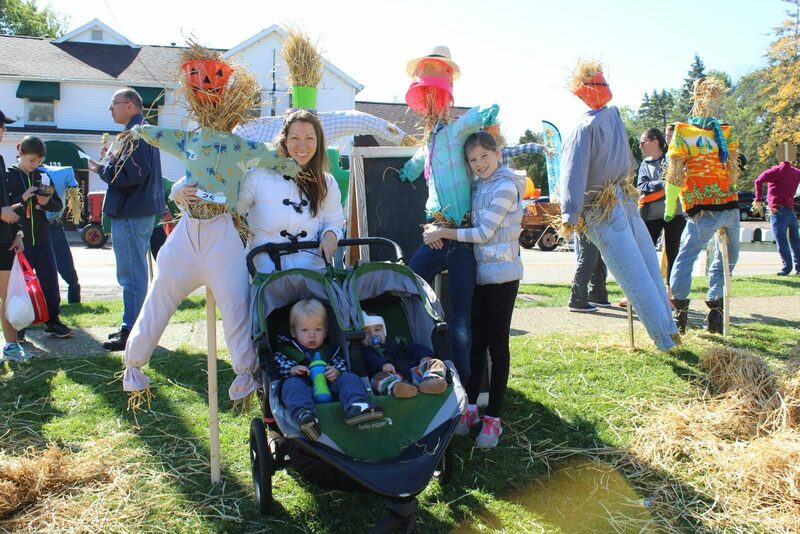 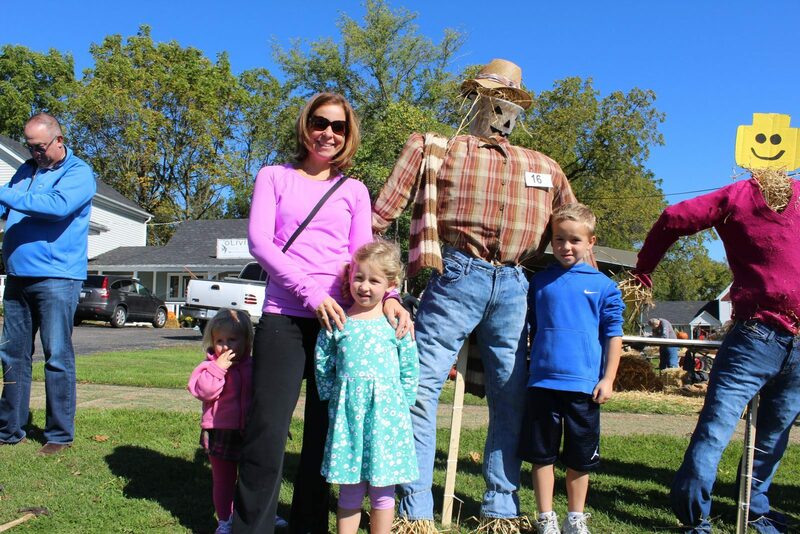 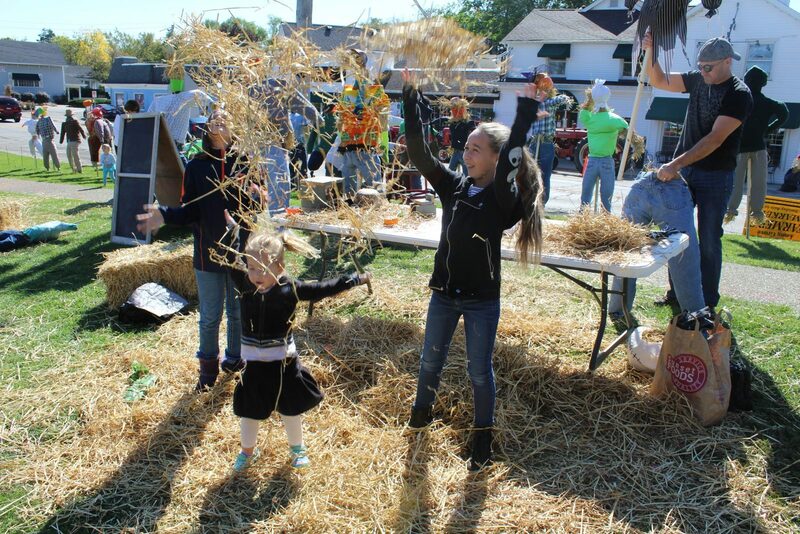 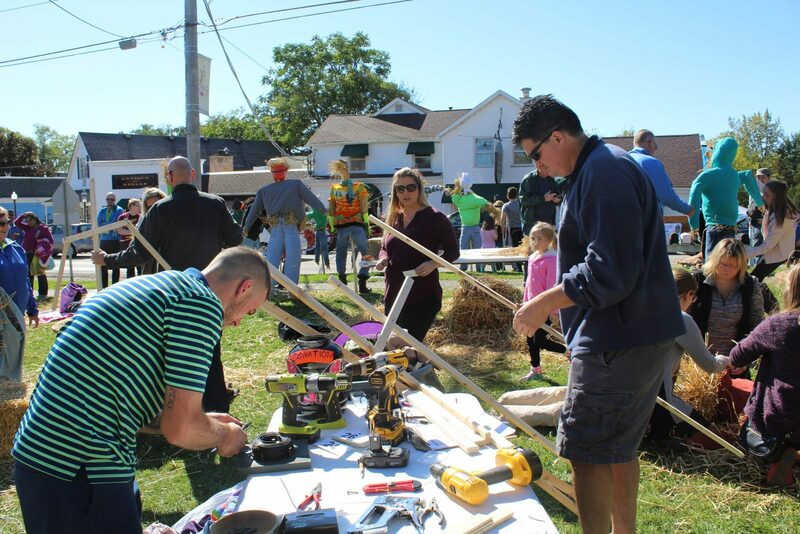 The Historic Downtown Long Grove Business District will provide each guest a basic structure for their scarecrow, bales of straw, and building guidance. 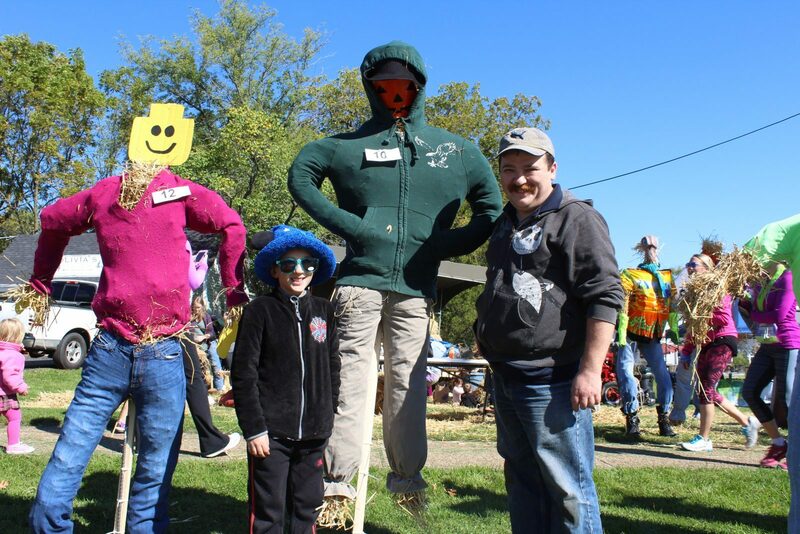 Participants are asked to provide “old” clothing, shoes, hats, gloves, and accessories to dress their scarecrow. 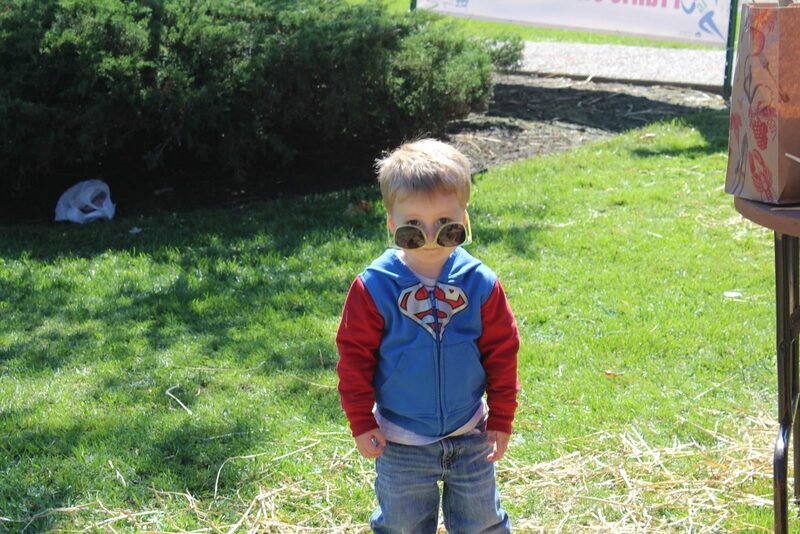 All of the leftover clothing will be donated. 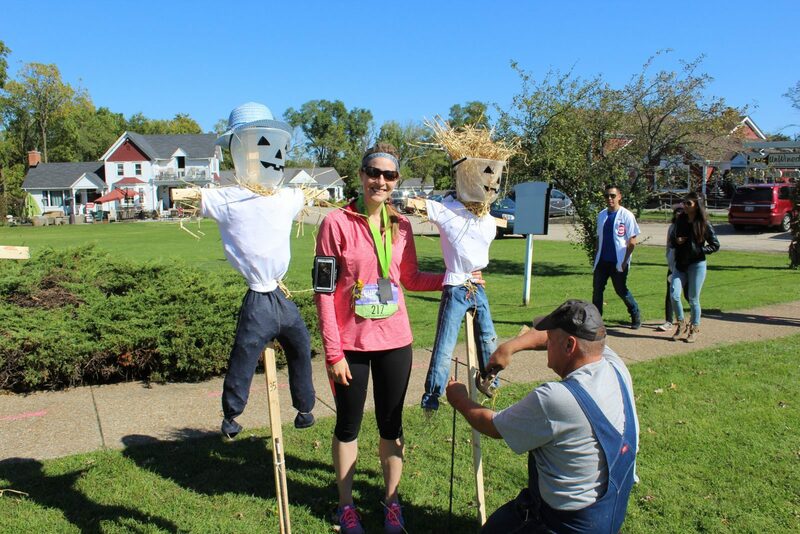 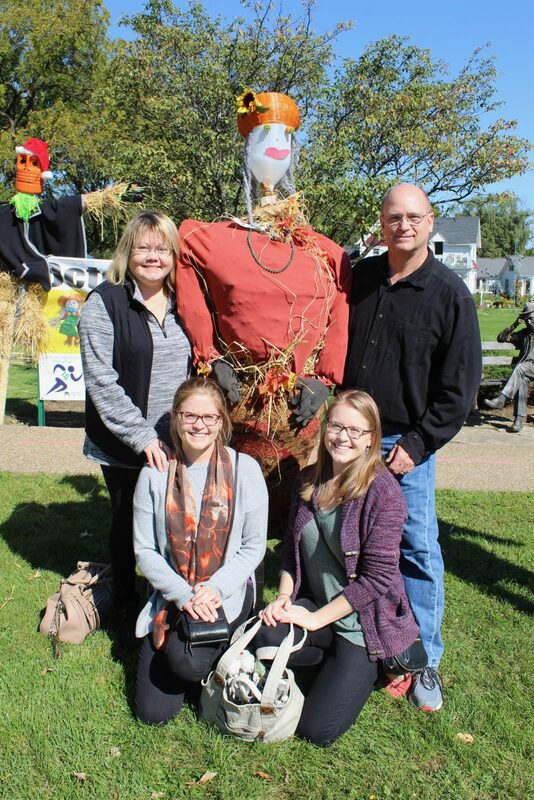 The Scarecrows will be on display throughout the month of October and town visitors will have the opportunity to vote for their favorites. 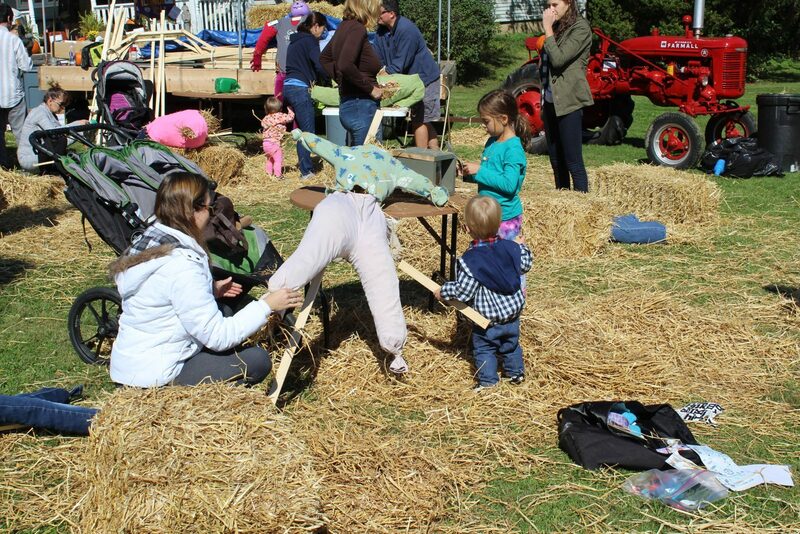 WE ACCEPT WALK INS TOO- just may have to wait a short time for space to create!